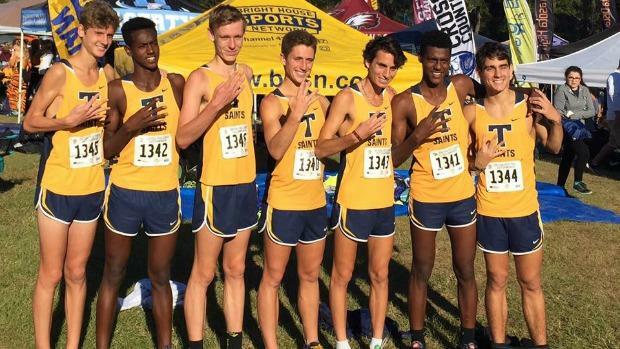 The Trinity Prep boys notched their fourth straight 2A championship scoring 50 points and boasting a team average of 15:56.17 and a 1-5 split of 45.50s. The Saints edged out Bolles (64) and Satellite (66 points) to win the trophy and rank number one in our boys combined team scores. The Bulldogs and Scorpions were the second and third best teams regardless of class, meaning 2A was LOADED this year. We merged the results from every classification to see which teams were the best of the best.